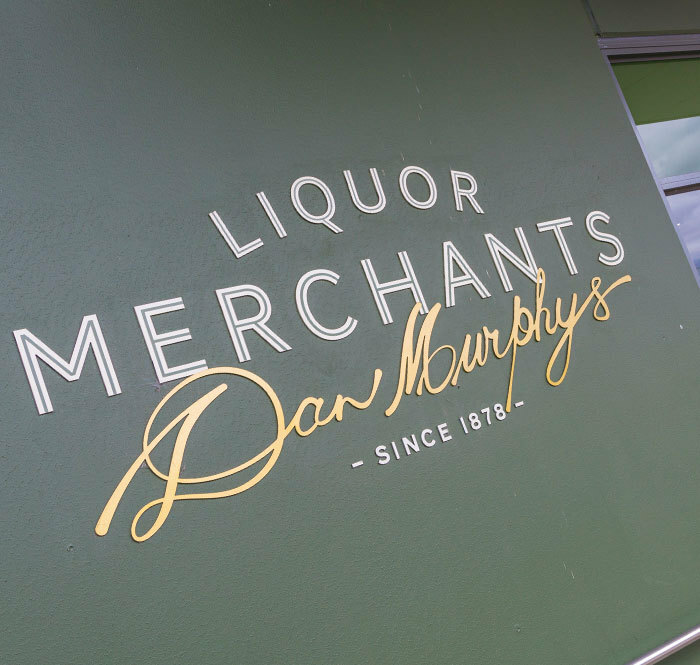 Dan Murphys your local liquor outlet. Great range in store and lowest price quarenteed. Come in and see our friendly team for your liquor today.